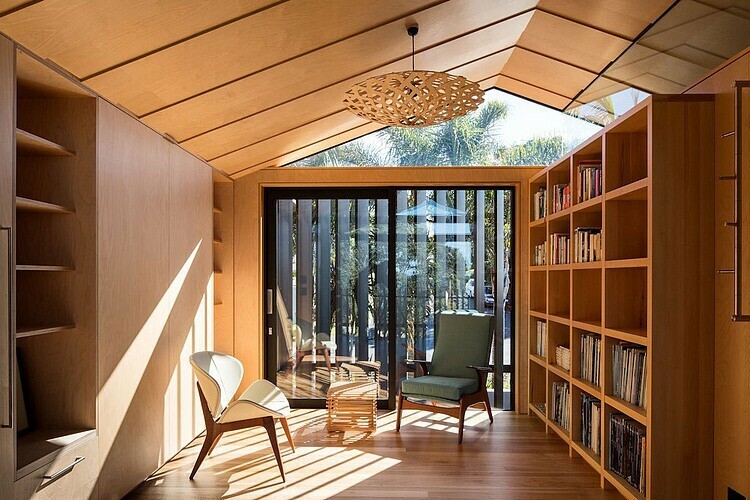 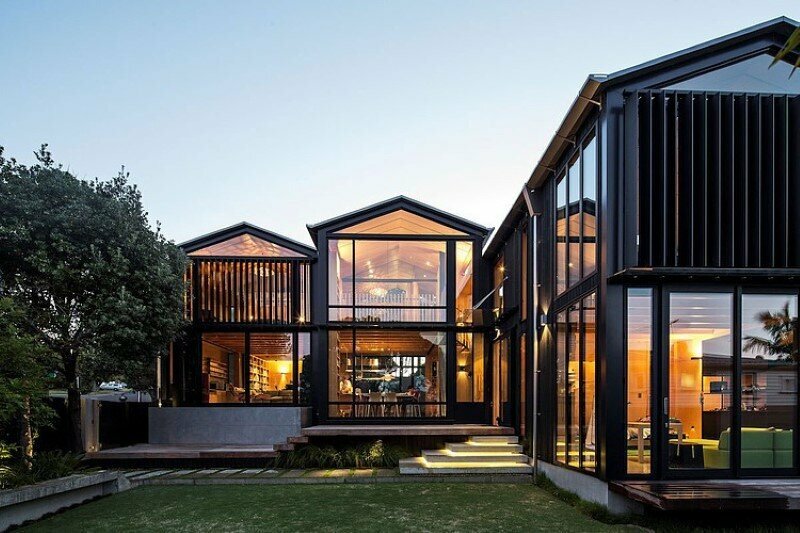 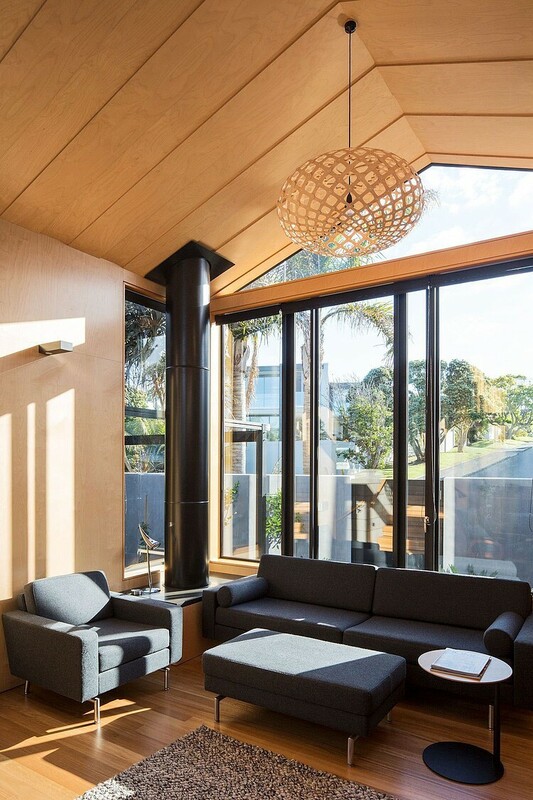 Takapuna Beach House – Boatsheds was designed by Strachan Group Architects in association with Rachael Rush. 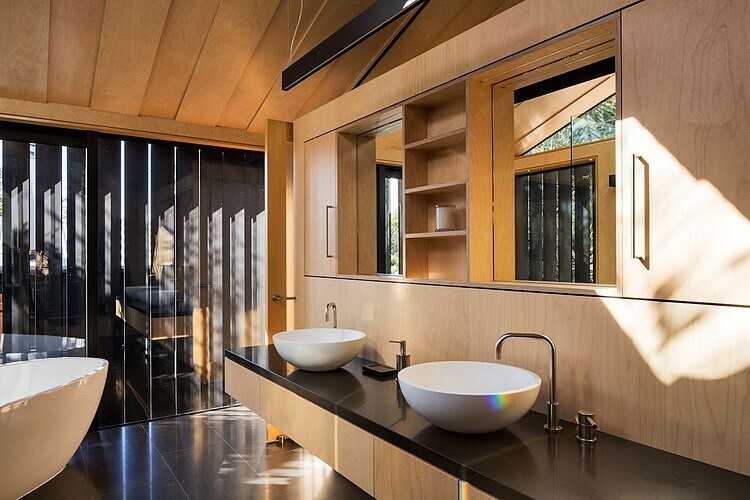 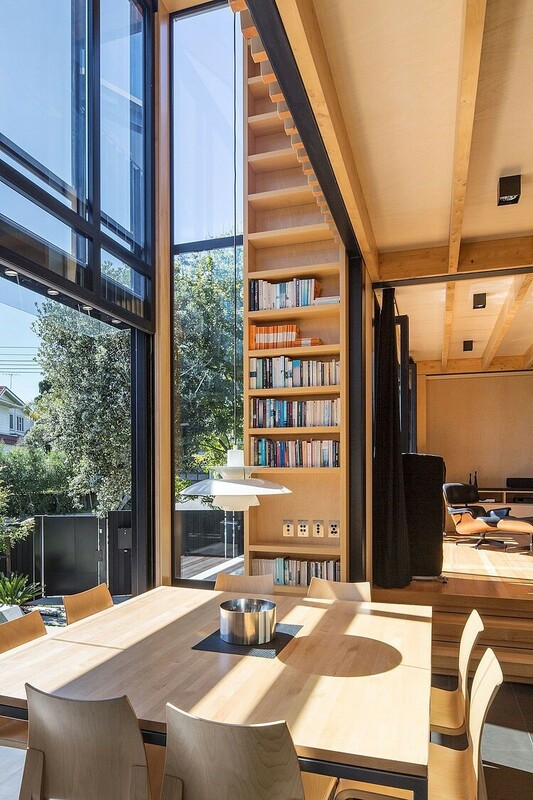 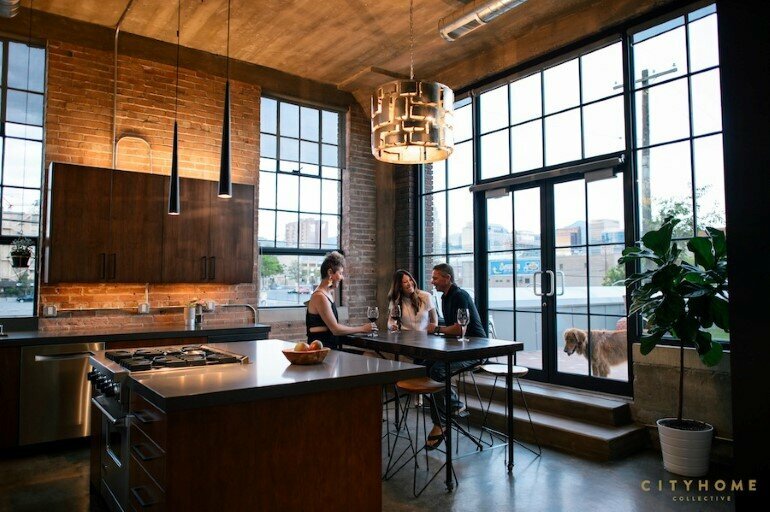 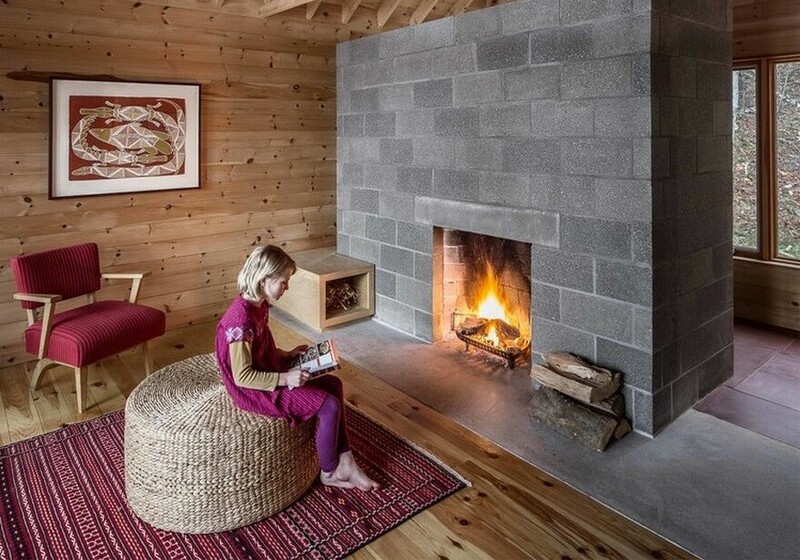 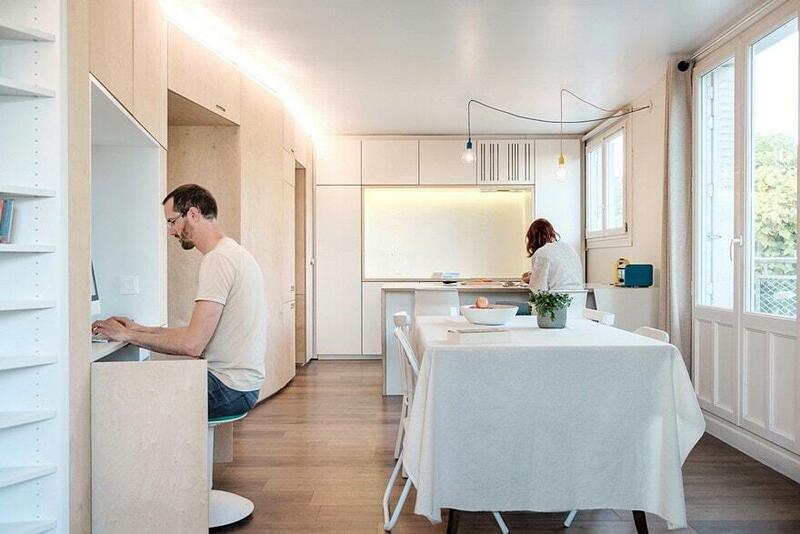 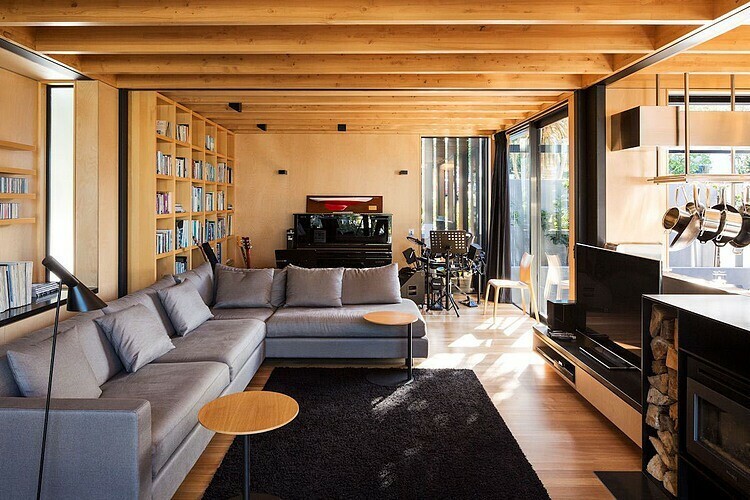 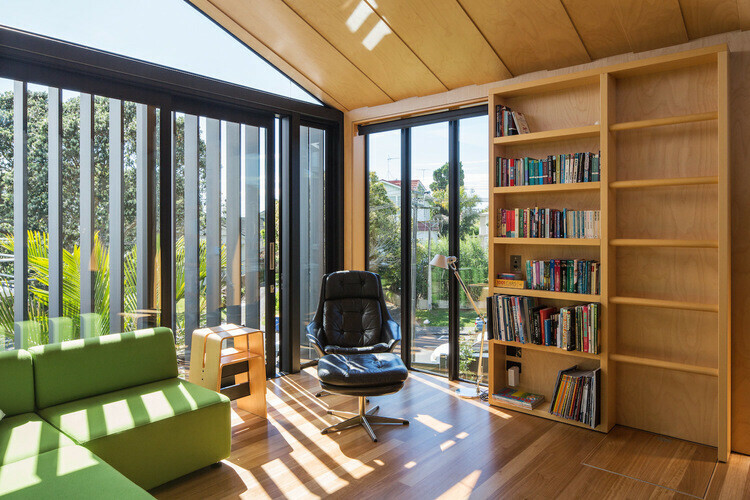 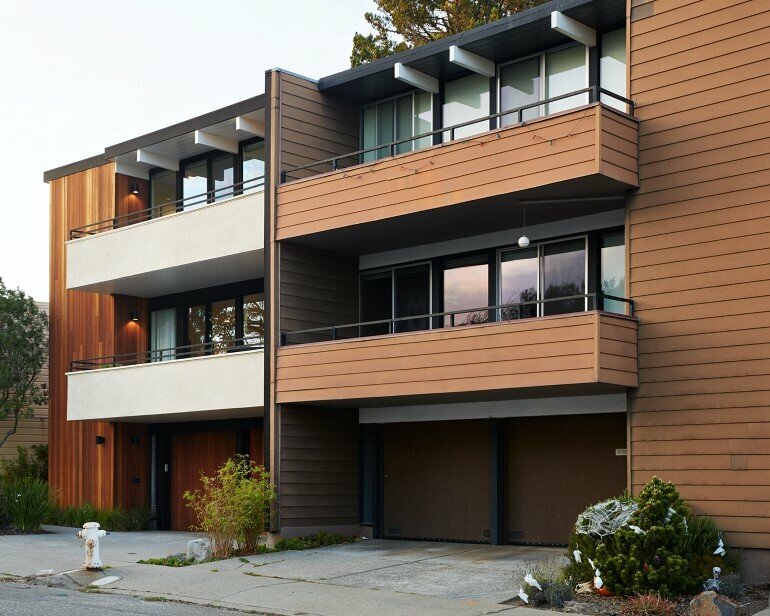 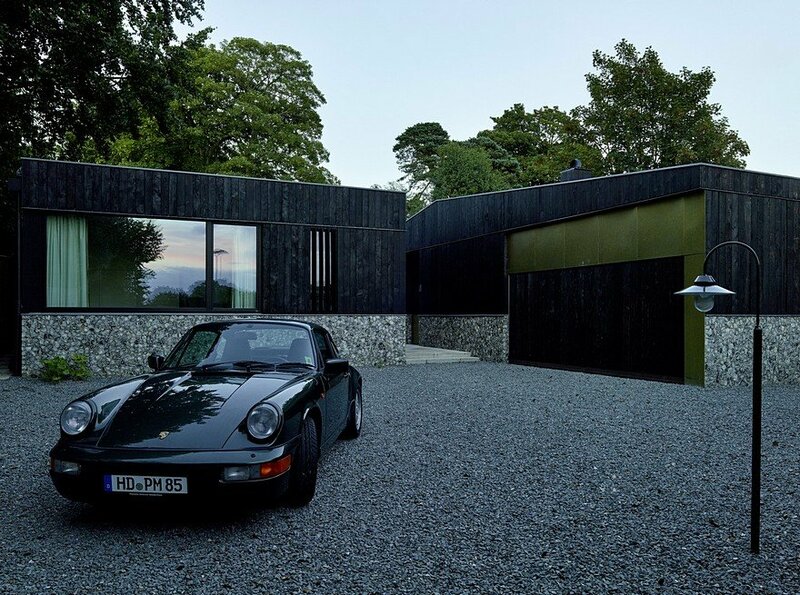 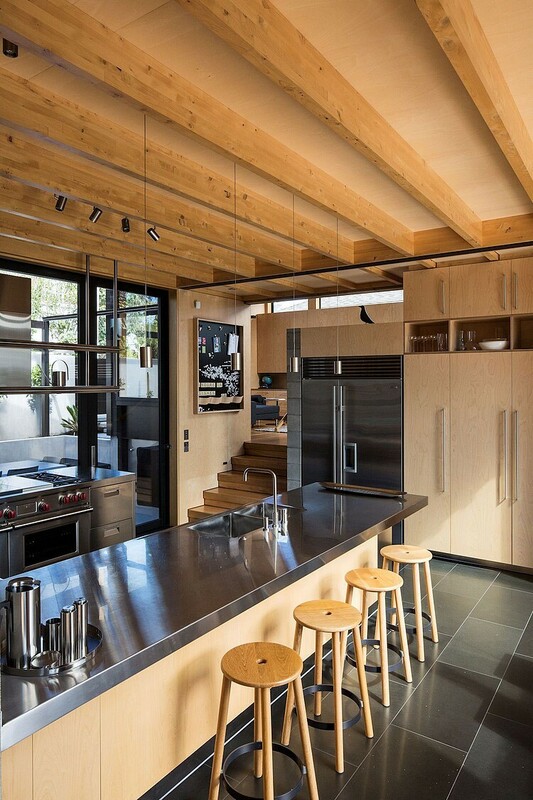 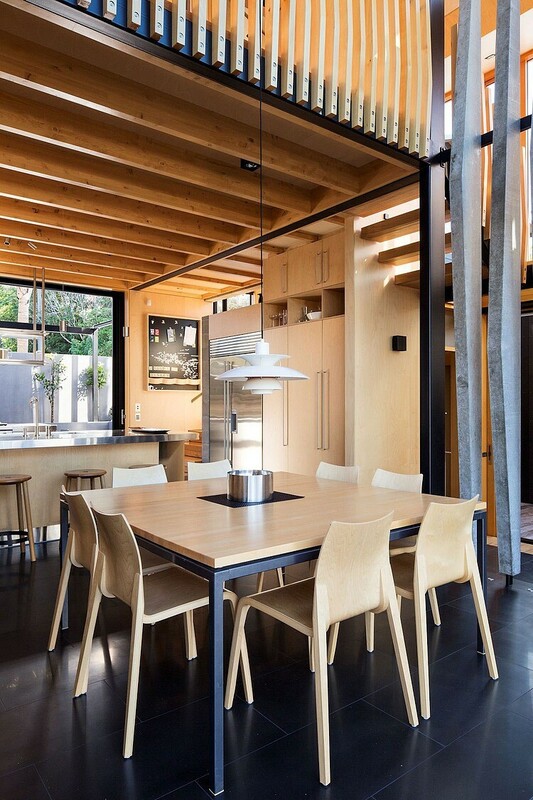 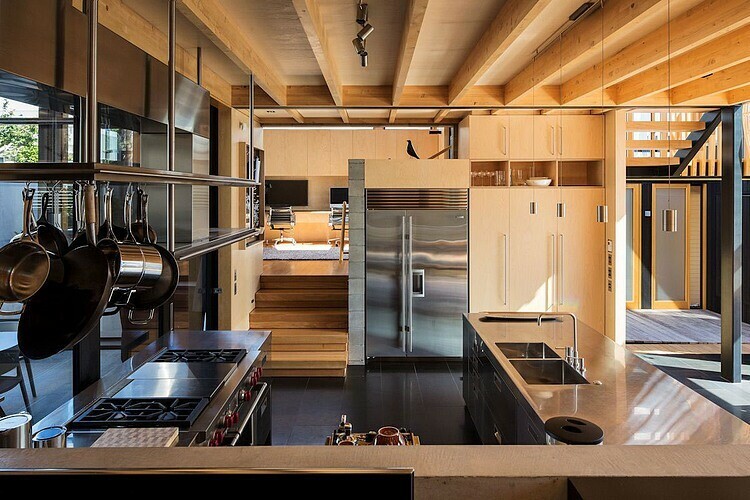 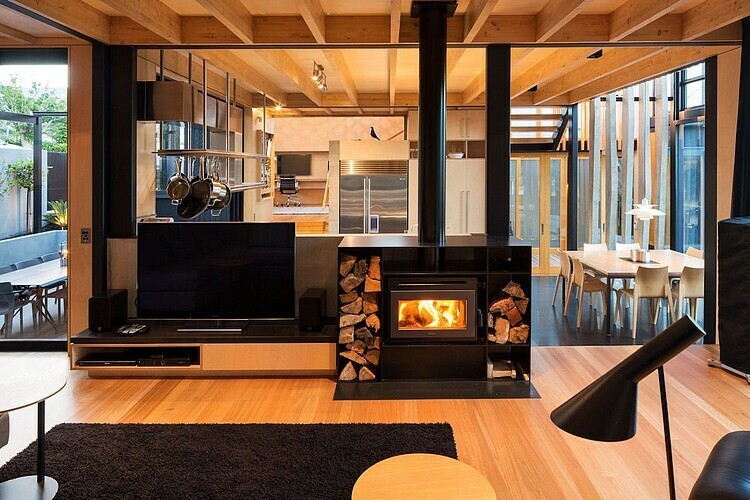 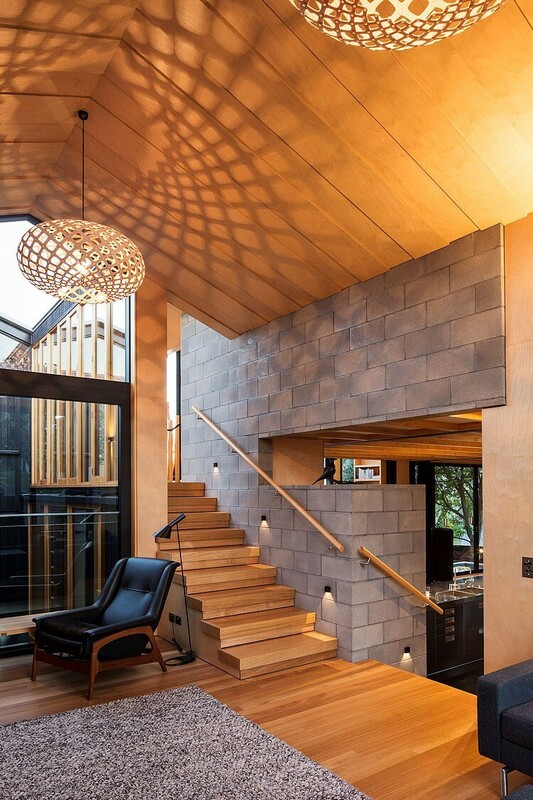 Located in Takapuna, Auckland, this house is NZIA Auckland Award Winner – 2015 – Housing. 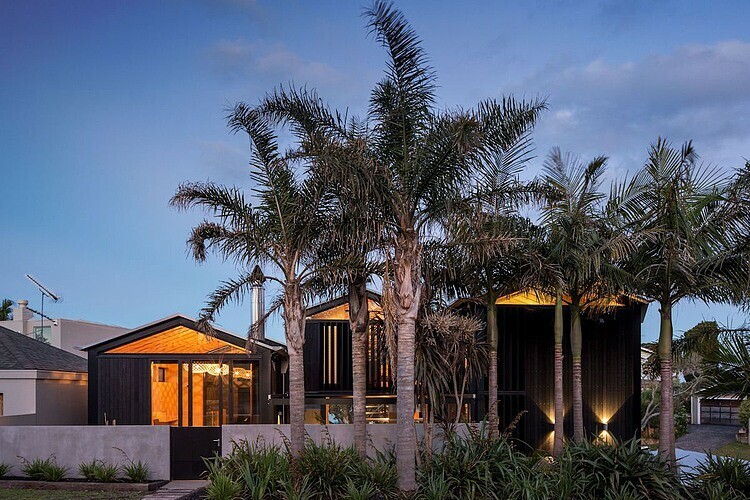 Description by SGA: On a constrained, compact urban site, a stones throw from Takapuna Beach, the three-stepped gables of these black ‘boat sheds’ appropriately reference our boating and beach culture. 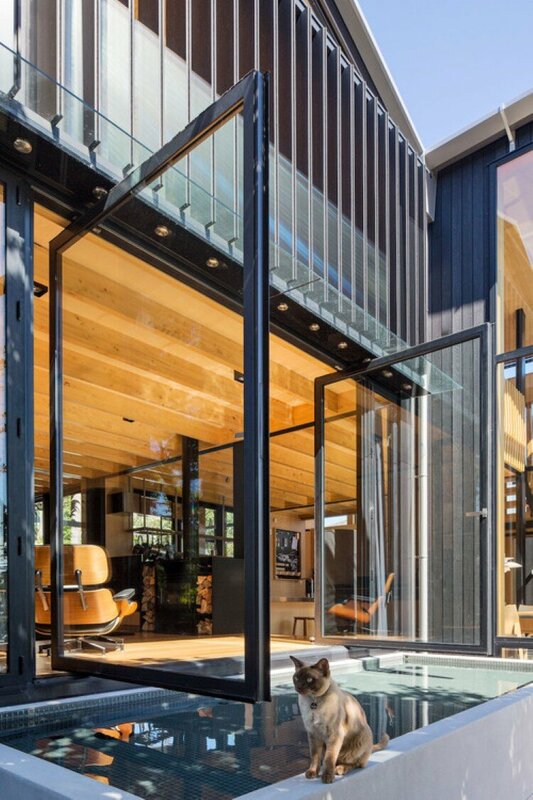 The sliding forms reveal a solution beyond the standard connotations of a home, a bespoke incubator for the clients’ lifestyle.